Al weekend di halloween portero' mio figlio di 6 anni a Gardaland , e' la prima volta per noi. Gli e' piacuto Big Thunder mountain e crush coaster a disney, ma non tower of terror. Quali attrazioni sono indicate per bambini di 6 anni , in vostro opinione ( non sto referisco soltanto al restrizioni di altezza ) ? Cerco informazziono che durante il 1, 2 e 3 Novembre ci saranno delle attrazioni chiuse, dove melgio cercarla? - lun ott 07, 2013 8:31 pm #295948 ok thanks! 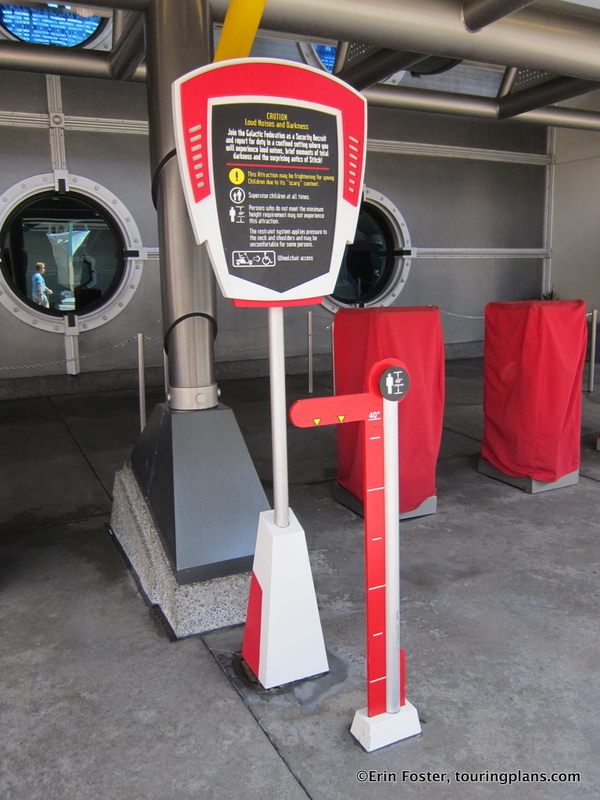 How strict are they at gardaland regards height? One of us will be 138cm , 2cm short for Blue Tornado. Do they just have a sign as a guide like this? - lun ott 07, 2013 8:39 pm #295950 They use to control very strictly so I think 2 cm are too much to go on board. They have measuring tape like the photo you posted. fredp ha scritto: ok thanks! 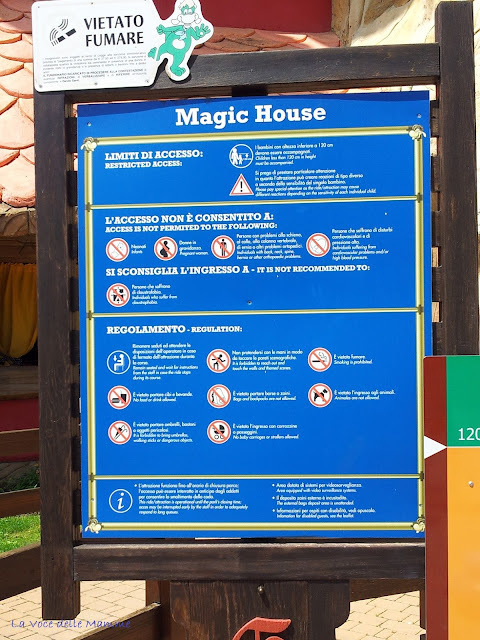 How strict are they at gardaland regards height? One of us will be 138cm , 2cm short for Blue Tornado. Fred, as Hermy said he/she cannot ride Blue Tornado (and Raptor) if it's 138 cm tall, 'cause they are very strict in measuring the height. - mer ott 09, 2013 7:43 am #296010 The best actraction For Your soon are ortobruco,piterpan,mammut,Fantasy Kingdom area. - gio ott 10, 2013 6:07 am #296075 Ok thanks, yes we will see those. 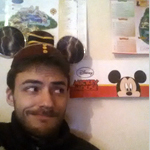 is the coaster photo system like disney paris? that you can see your photo on a screen and then choose to buy it or not? also for blue tornado / mammut you do not get your photo taken on the ride? - sab ott 12, 2013 12:42 pm #296136 Yes,you can see your photo on screen. In some attraction like Jungle Rapids and Space Vertigo you can purchase at you own your photo (self service).